We take protecting your family very seriously. 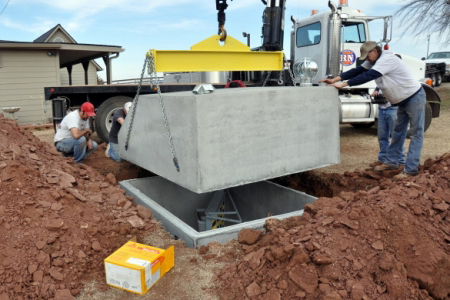 All of our storm shelters have been thoroughly impact tested at the Wind Science & Engineering Research Center at Texas Tech University and exceed FEMA standards. 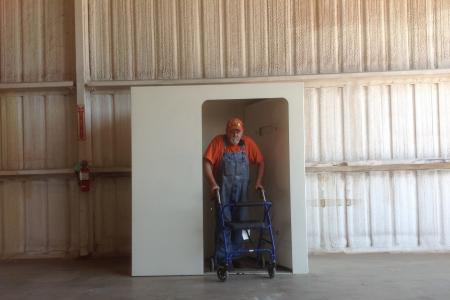 Take a look at testing videos below and see for yourself how our FEMA approved tornado storm shelters will withstand even the strongest storms. 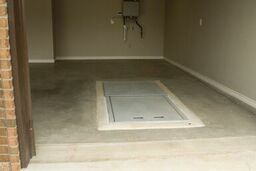 You've seen the proof: our storm shelters are resistant and exceed FEMA standards. Order a shelter installation online, request more information, or contact us!